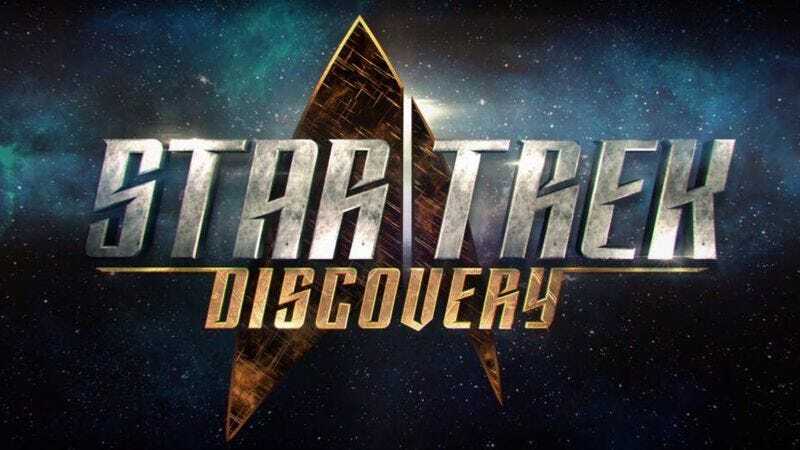 As news of Star Trek: Discovery’s preproduction has rolled out, expectations have been continuously adjusted. Bryan Fuller’s the showrunner? That’s good! The cast and crew will feature greater representation of the people that make up the present and presumably the future? Delighted to hear it (said everyone who isn’t opposed to idea)! What’s that you say, it’s only going to be available on CBS All Access after premiering on CBS? Okay, we guess we could spare the $6 a month and just work through lunch some day. And the launch date was pushed back? Well, that’s probably for the best, since the show was announced less than a year ago, and—wait, now Fuller’s stepping back as showrunner? That’s…not so delightful. With all that in mind, a CBS executive has given a detailed explanation for why the newest addition to the Star Trek franchise is best left to the internet ether. In an interview with Recode Media, CBS Interactive Media CEO Jim Lanzone says that the decision to keep Discovery on All Access can be chalked up to how poorly sci-fi shows have historically fared on network television. Sci-fi is not something that has traditionally done really well on broadcast. It’s not impossible, for the future, if somebody figures it out. But historically, a show like ‘Star Trek’ wouldn’t necessarily be a broadcast show, at this point. Like any good starship captain, Lanzone is hopeful that eventually some sci-fi series will break that barrier, but for now, he cites the CW and Showtime as examples of networks that have made good use of their online platforms. Lanzone also stood by the “anything goes” direction that Fuller was pointing the series in, saying that alien cuss words and naked bodies could make their way onto the smaller screen.